QUEMANDO RUEDA (la Web / Revista y los Podcasts de la F1): KIMI RAIKKONEN TRAS PROBAR CON LOTUS: "NECESITARÉ TIEMPO"
KIMI RAIKKONEN TRAS PROBAR CON LOTUS: "NECESITARÉ TIEMPO"
Sí, Kimi ya ha recorrido sus primeros kilometros con el Lotus Renault de hace un par de años, el R30 del 2010, y ya tiene sus primeras impresiones sobre lo que se puede esperar de él. 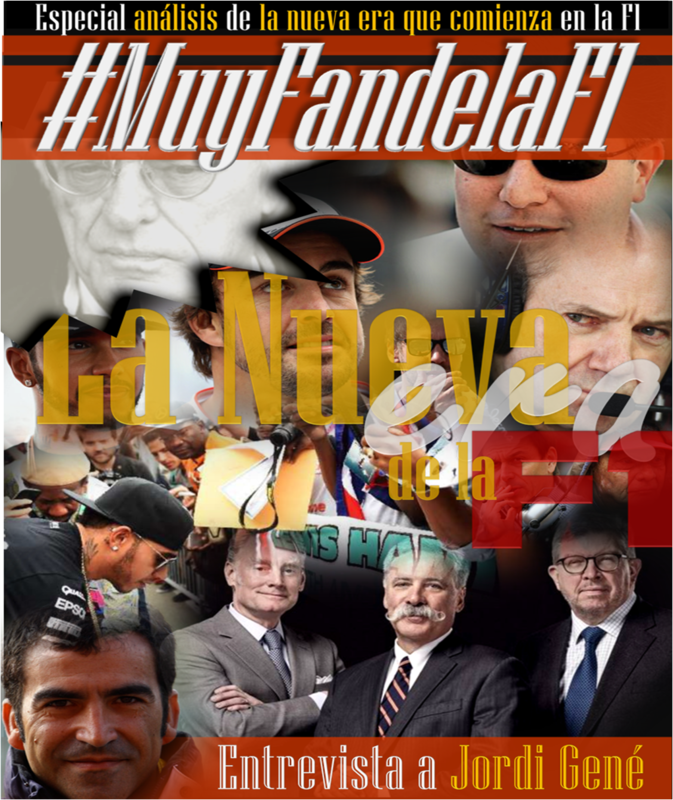 Tiene claro que la vuelta a la F1 no va a ser sencilla, que necesitará tiempo para aclimatarse, y que en todo caso, volverá porque el principal problema tiene que ver con adaptarse a los neumáticos, ya que lo básico que es la conducción de un F1 (conducir, girar, frenar) sólo le lleva unas vueltas volver a descubrirlo.Así que efectivamente, Kimi ya ha vuelto, ha rodado y ha dejado sus primeras impresiones. Kimi comenzó el periodo de aclimatación sobre un monoplaza de Lotus que cumpliera con el requisito de tener al menos 2 años de antigüedad. En estos casos los tiempos no son importantes, sino devolver las sensaciones de conducir un monoplaza de esta categoría a un piloto que lleva dos años fuera de la categoría. Se trata de que empiece a encontrar los límites de nuevo, de que se acostumbre a las frenadas y a marcar los puntos de referencia de una maquina que con más de 700 CV, difiera mucho del comportamiento de las máquinas que ha estado pilotando estos 2 años (WRC y Nascar principalmente). El motivo de su vuelta lo explica a continuación, pero para un piloto que está acostumbrado a ganar, pasar a ser uno más en las disciplinas que ha probado debe ser suficientemente esclarecedor sobre lo que de verdad te gusta y se te da bien. 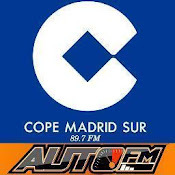 Kimi lo ha aprendido en este periodo, y si tenía alguna duda, el tener que costearse parte de la participación en el WRC le debe haber terminado por convencer. Si le ayudará o no estos dos años fuera de la disciplina solo él lo sabe (dífícil por que la conducción no se parece en nada entre los monoplazas y los turismos) pero lo que sí puede haberle supuesto es un lavado en el cerebro que le haya dejado claras sus prioridades sobre lo que le gusta hacer y lo que quiere hacer. 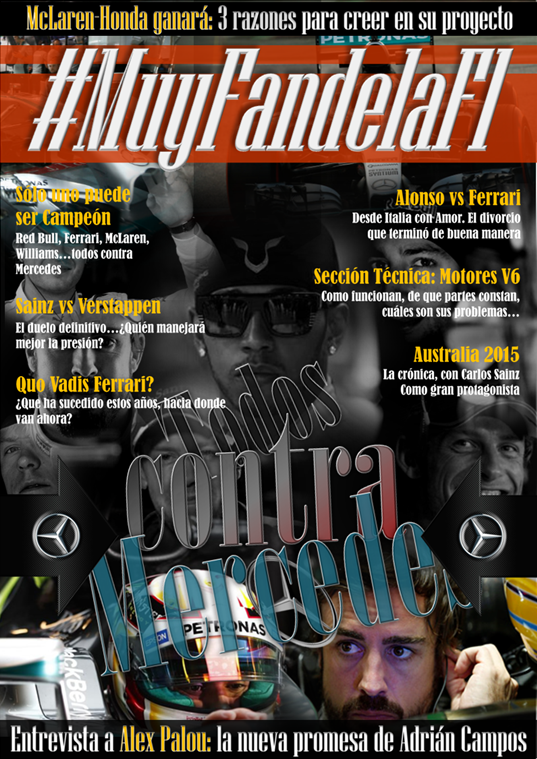 A fin de cuentas, fuera de la F1 no ha demostrado un talento especial para conducir en otra categoría que no sea en la máxima especialidad de monoplazas. 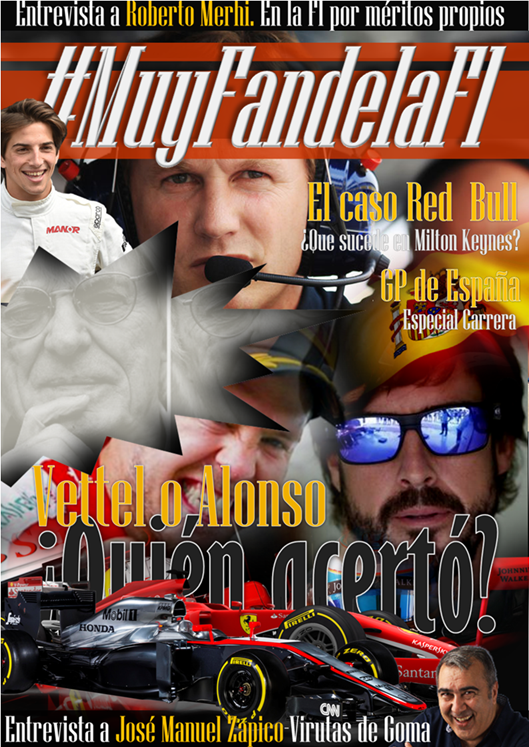 Ahora sin más, os dejo con las noticias que explican la experiencia de Kimi.Espero que os guste. Kimi Raikkonen thinks it will still take him some time to fully return to his best in Formula 1, despite quickly settling back into the cockpit of a grand prix car at Valencia on Monday. The former world champion has begun a two-day test in a 2010-spec Renault R30 in a bid to reacclimatise himself with F1 machinery prior to his first run in the team's 2012 machine at Jerez next month. Although the age of the car, plus the fact it is running on Pirelli demonstration rubber, means that lap times are meaningless, initial feedback from the team suggested that Raikkonen was showing well already. Speaking to Sky Sports News after a first run in the car, Raikkonen said he had little problem learning to drive an F1 car again - but said that understanding how to get the best out of the team and tyres was not going to be the work of the moment. "It was nice to get back in the car," explained Raikkonen. "It was quite a few years since I have driven last time, [and] of course it takes a little while to get used to it. But the main driving, braking, turning, that doesn't take many laps. But of course to start learning about the car and team and tyres, that will take time." Raikkonen also suggested that he never took it for granted that he would make a return to F1 after he had embarked on a career in the World Rally Championship. When asked if he had expected to be back in F1, he said: "Not really. I didn't have any plans for the future. "There were different choices to do this year and I really wanted to do racing. We did some NASCAR stuff last year and I enjoyed it a lot, racing against other people. "That is where I decided to do racing, and [if you are] doing racing, F1 is the highest level and probably where most people want to be. 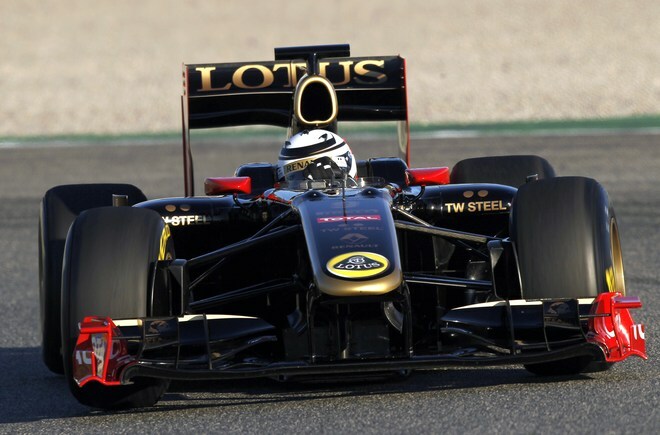 I found a good chance to come back and do racing with Lotus." 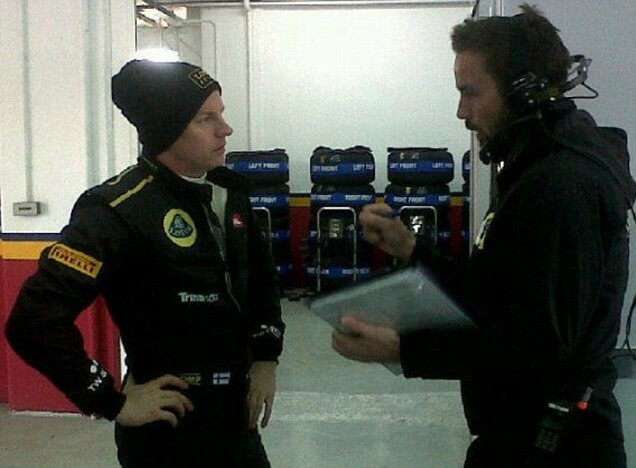 The Finn, 32, began a two-day re-acclimatisation test with his new Lotus team, formerly Renault, on Monday.After a two-year stint in rallying, Raikkonen is driving a Renault at the Ricardo Tormo circuit in Spain.He will drive the team's 2012 car at Jerez in next month's first pre-season test. The 2010 car, with which the team's former driver Robert Kubica impressed that season, has been repainted in the black and gold colours adopted by the team since they rebranded themselves as Lotus.Raikkonen is not allowed to drive a 2011 car because F1's testing restrictions forbid it, but teams are allowed to run outside these rules - which strictly limit testing - as long as the car used is at least two years old. The Finn, who won the world title with Ferrari in 2007, last raced in F1 in 2009. He was dropped by the Italian team at the end of that season in favour of Fernando Alonso and switched to the world rally championship, where he competed without success. Raikkonen has said he believes his biggest difficulty in returning to F1 will be getting used to the new Pirelli tyres, which have replaced the Bridgestones used in F1 when he was last racing. But he has said he does not expect to have the same problems recovering his form as has his former rival Michael Schumacher since he returned to F1 at the start of 2010. 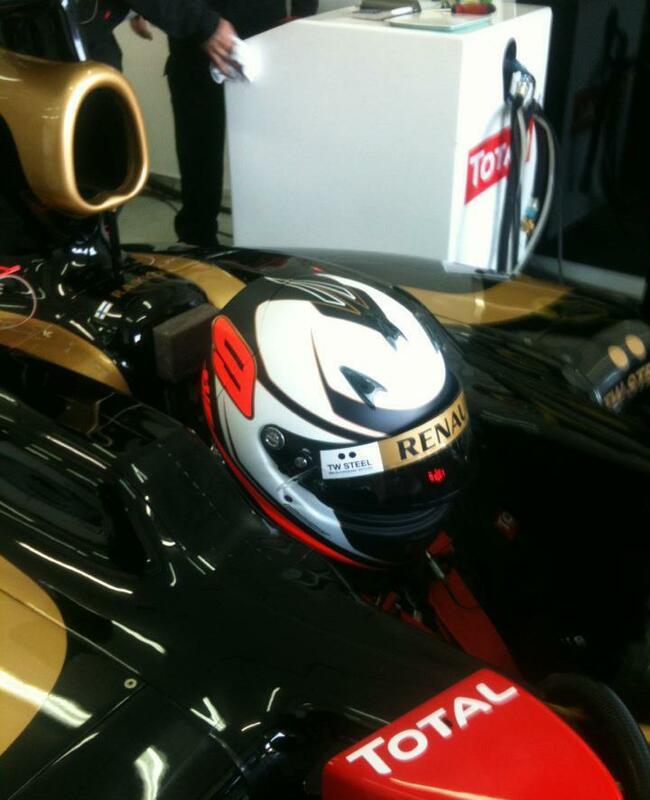 "I don't think I've lost any speed" Raikkonen told the Lotus website. "Getting on top of the tyres will be the hardest thing, of course, but I'm not really worried." Lotus signed Raikkonen after it became clear that Kubica, who is recovering from serious injuries sustained in a rally accident at the start of 2011, would not be fit to race at the start of this season. 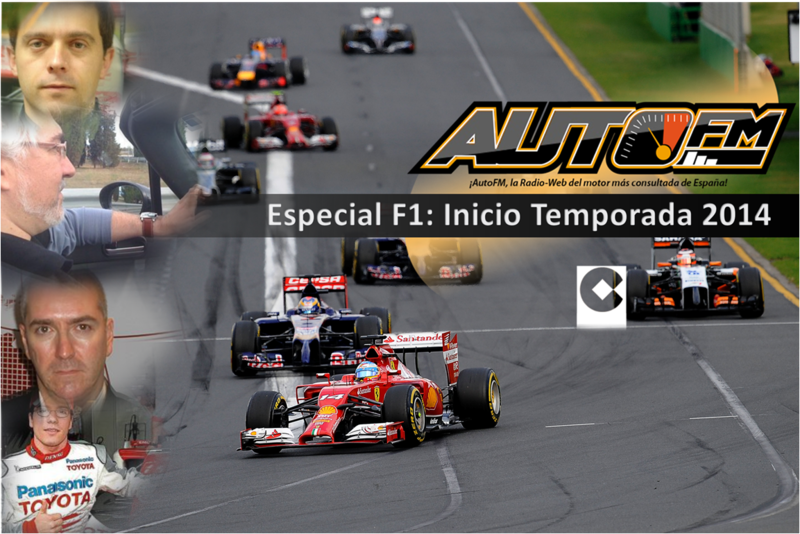 Publicado por LOGANQR en 1/23/2012 06:24:00 p. m.